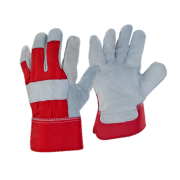 Canadian Double Palm High Quality Rigger Heavy duty double palm rigger style glove. Generous.. 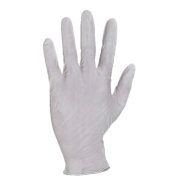 Fully Coated Knitwrist Gloves Fully coated pvc glove. 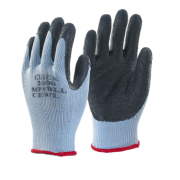 Stockinette liner. 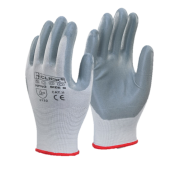 Elasticated ..
Glass Fibre PU Cut Level 5 Gloves High engineered nylon yarn glove. 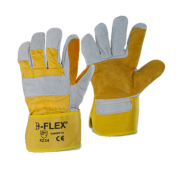 Glass fibre content. 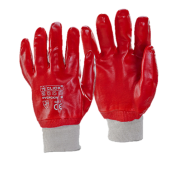 P..
Latex Fully Coated Gripper Gloves Fully coated Gripper glove. 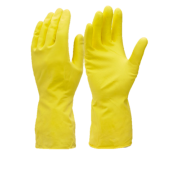 100% interlock cott..
Mediumweight Household Gloves Manufactured from natural rubber latex. 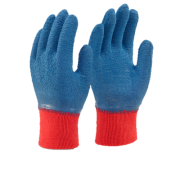 Cotton flock lined.&nb..
Multi-Purpose Gloves Multi-purpose glove. 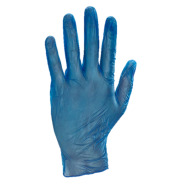 Latex rubber coated palm. 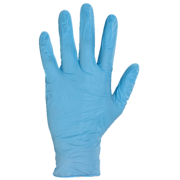 Knitted base construct..
Nite Star Gloves100% Nylon seamless shell.Nitrile coated palm and fingers.Ventilated back.Lightweigh..
Nitrile Foam Nylon Gloves 100% Nylon seamless shell with nitrile coated palm and fingers. 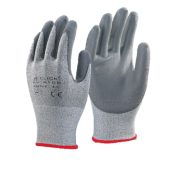 Ve..
Puggy Gloves Nylon Glove. 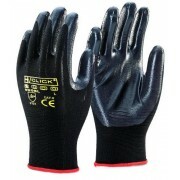 Polyurethane palm coated. Machine Knitted. 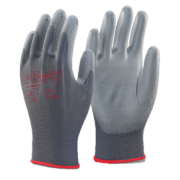 Integral elasticate..